Driving is an act that requires a great deal of concentration. To be able to drive safely, we need to pay attention to many different things, often all at the same time. This includes other traffic on the roads, pedestrians who may be nearby, the speed at which we are traveling, and even the weather conditions. Unfortunately, we are surrounded by distractions, and while some may only last for a split second, others may take our attention away from the road for much longer. At the speeds at which vehicles can travel, any sort of distraction can have huge consequences, both for you, others traveling with you, and anyone outside of your vehicle who may also be affected. The injuries sustained in road traffic accidents can be minor, life-changing or even fatal. Some studies have named Florida as the second-worst state in the U.S. when it comes to driving accidents, and in 2016 nearly 500,000 collisions occurred as a result of distracted drivers. There are a wide range of different things that can cause us to become distracted when we drive, but arguably the most common is technology, and in particular cell phones. Bluetooth technology means that we can now take a call without using our cells, but even speaking to someone else can cause us to become distracted. In addition, modern cell phones do not only alert us to an incoming call, but they can also beep, chirp and vibrate for a variety of other reasons, including new Tweets, Facebook notifications, Instagram uploads and even push notifications from the apps we have downloaded – all of which can cause our attention to waver. 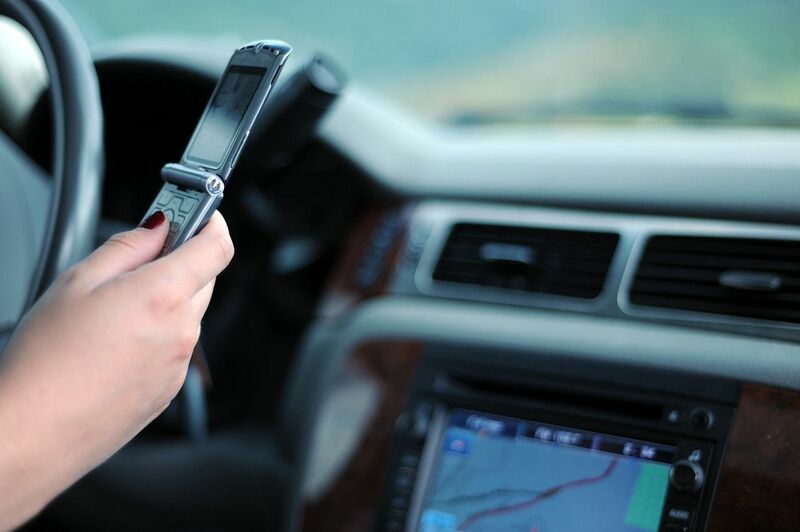 Is it illegal to use a cell phone while driving in Florida? Unlike many other states, it is currently not illegal to use a hand-held cell phone while driving. If a driver sends a text message while driving, they can only be given a citation for doing, so if they have already been stopped for a primary offense, such as running a stop sign or speeding. There is no excuse to not pay attention to the road. Although it is not illegal to use a cell phone while driving, someone who does so and causes an accident may still be held accountable for their actions. 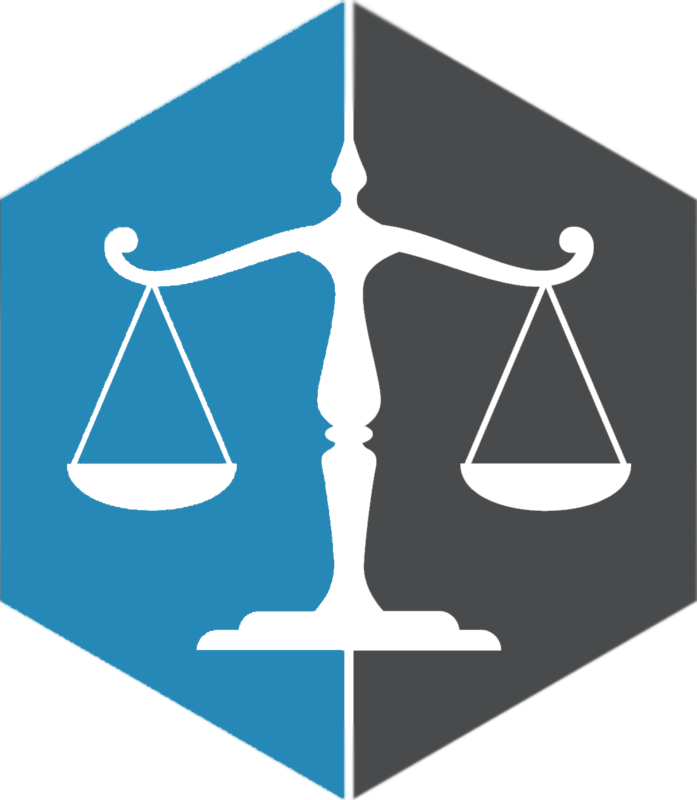 However, it can be difficult to pursue a personal injury claim without the knowledge and experience of a personal injury specialist. At the offices of Juan Lucas Alvarez P.A. we have handled hundreds of successful personal injury cases whereby the claimant has been hurt as a result of a distracted driver. We understand the catastrophic effects that a car accident can have on the victim and their family, and we are committed to ensuring that they receive a fair settlement for the pain and suffering that they have lived through. Contact us today to find out what we can do for your personal injury claim.